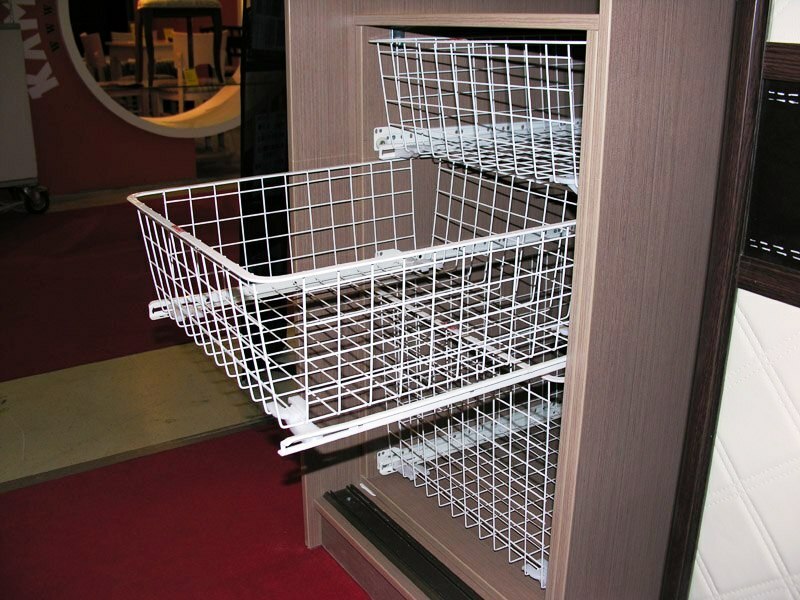 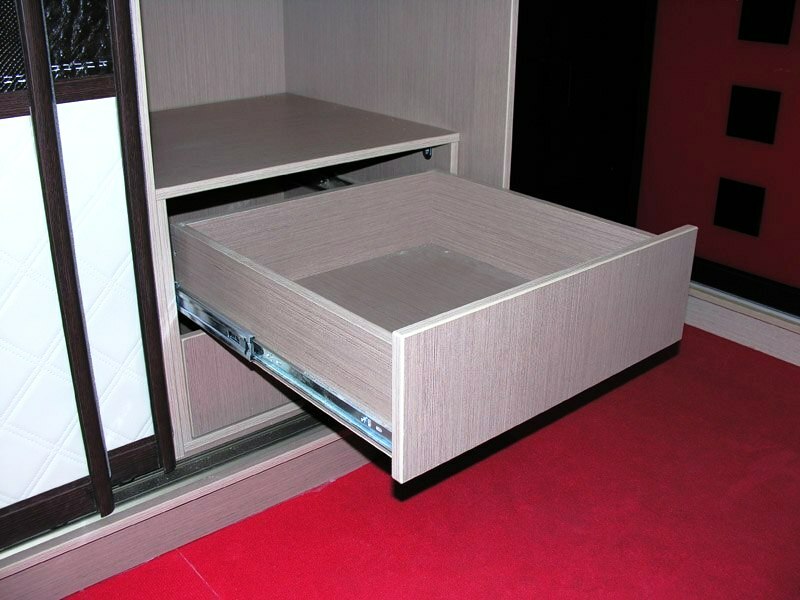 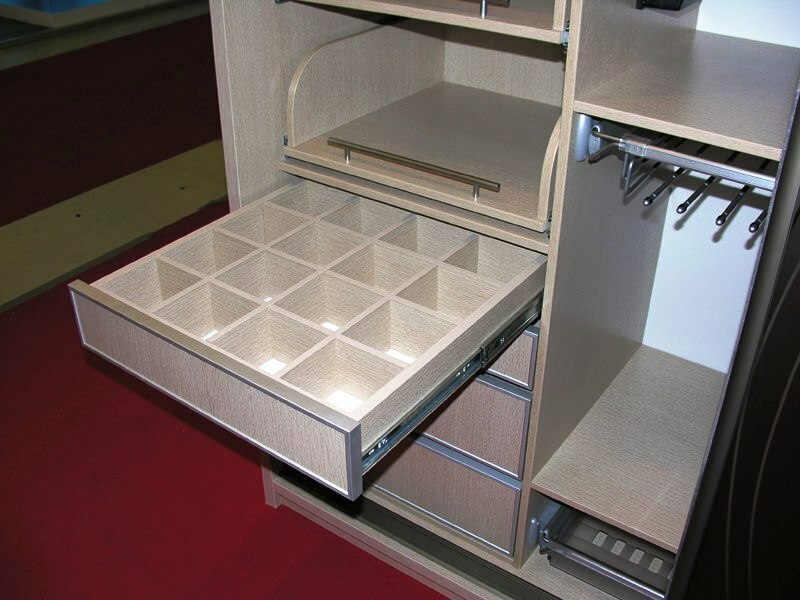 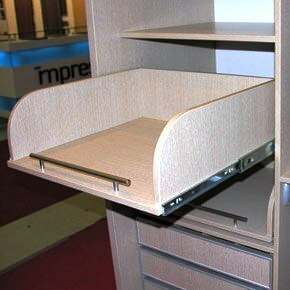 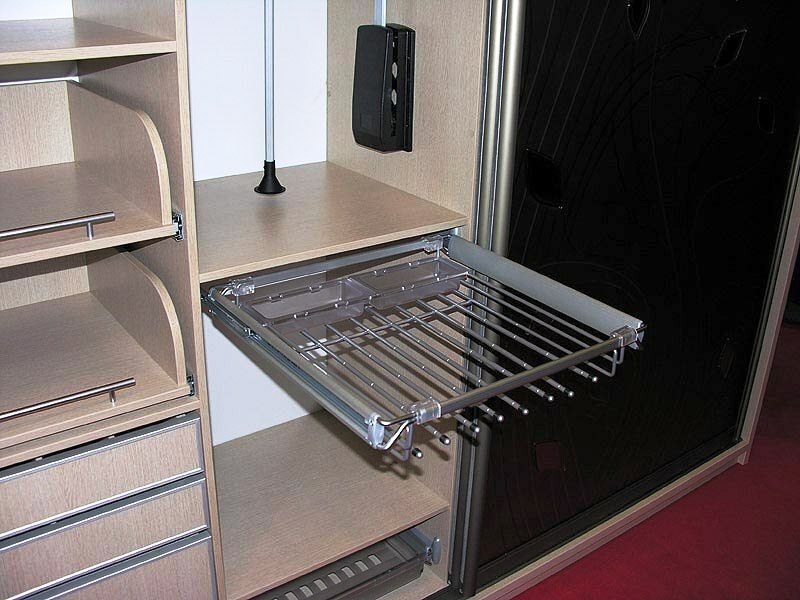 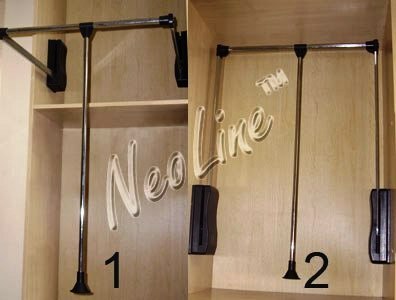 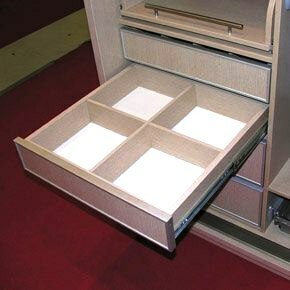 Accessories for cabinets of a compartment are various elements from which the filling of its internal space is completed. 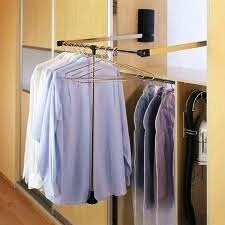 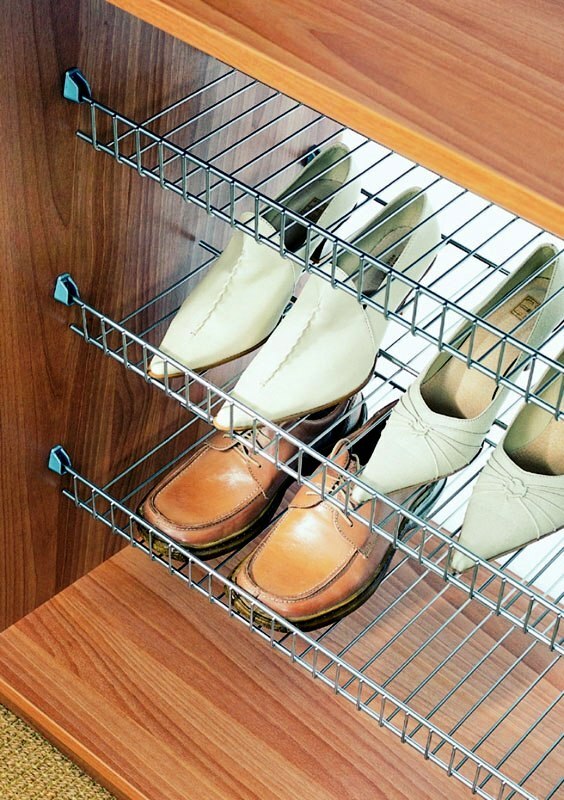 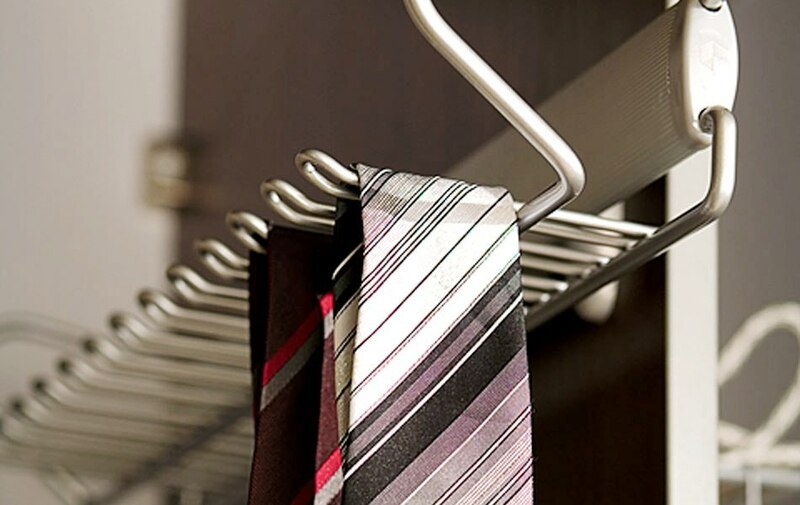 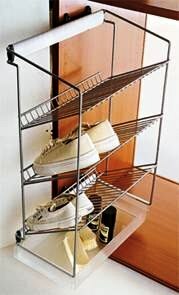 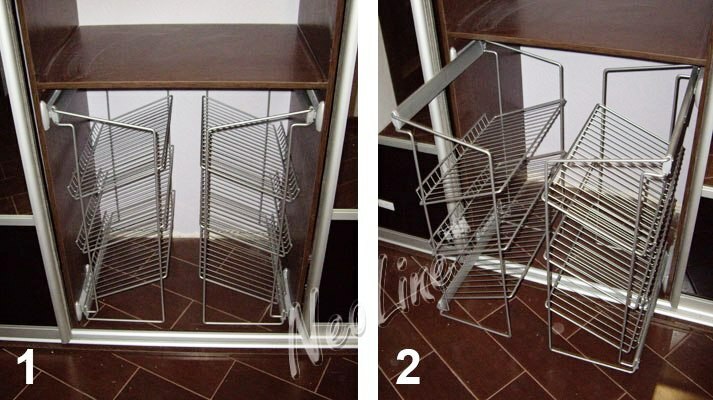 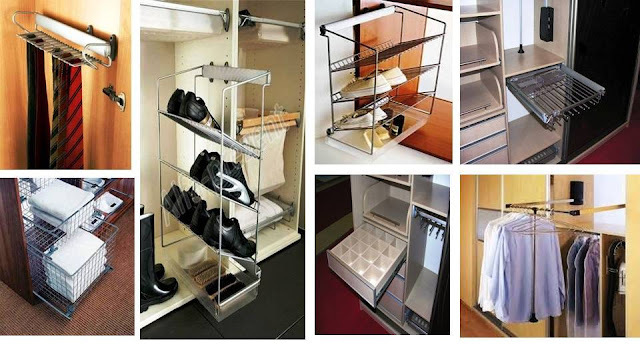 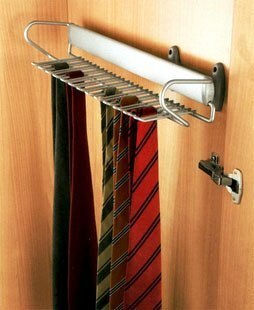 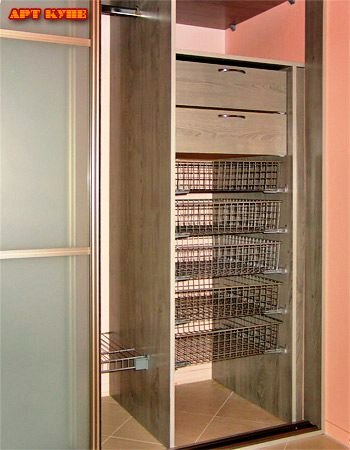 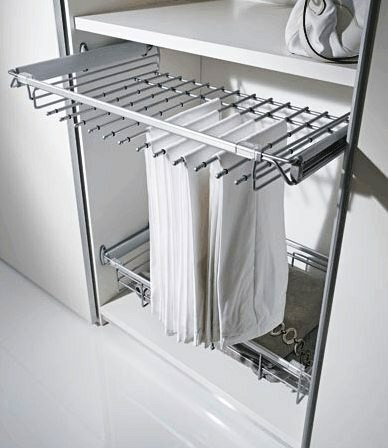 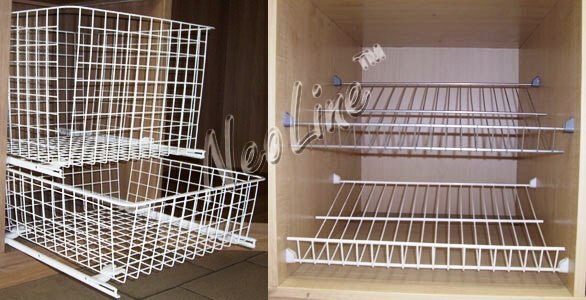 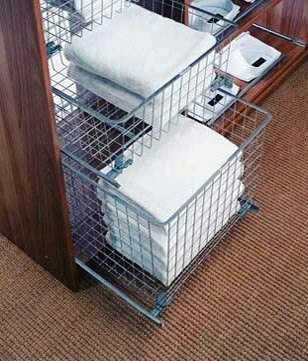 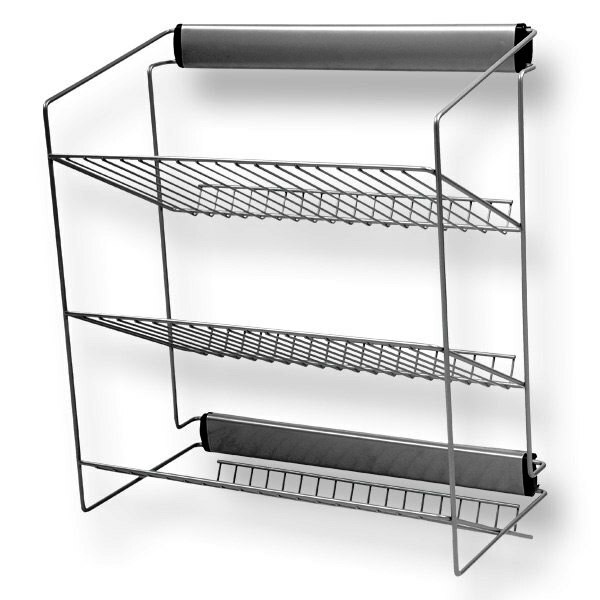 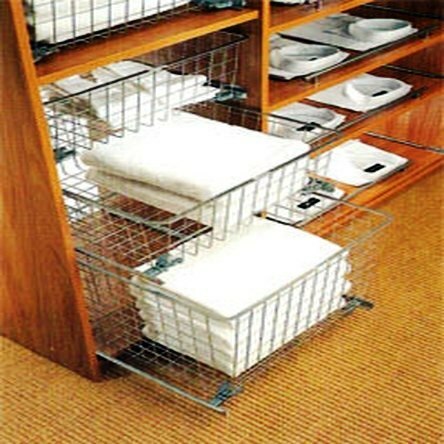 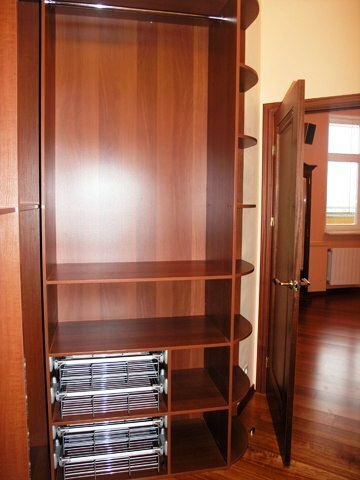 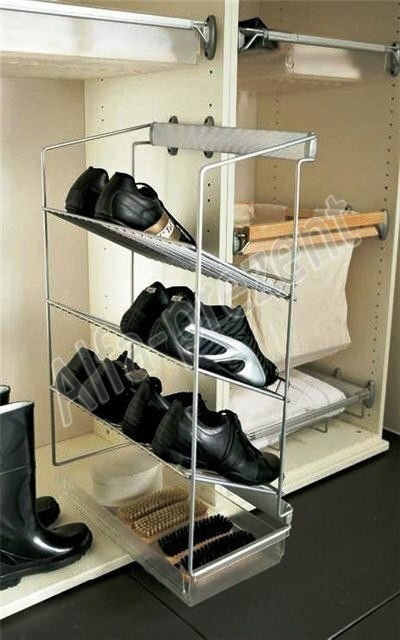 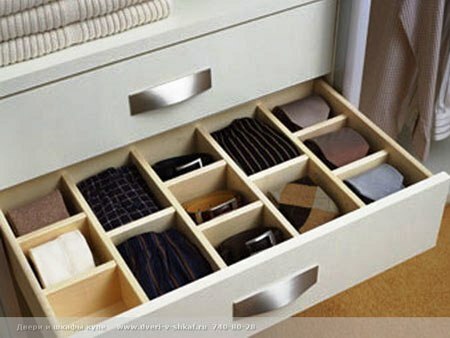 From the number of shelves, drawers, honeycombs depends on the convenience of operation of any closet cabinet. 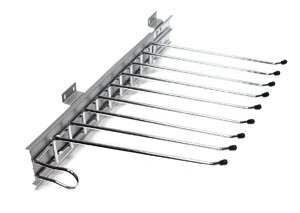 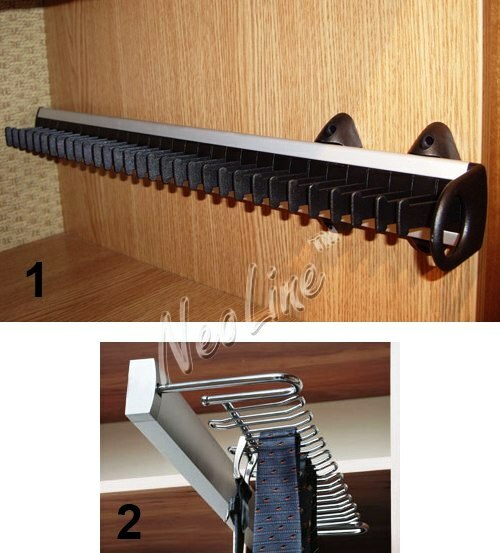 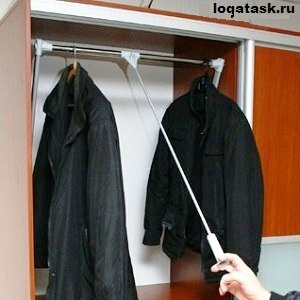 A wide range of accessories allows you to meet this requirement.